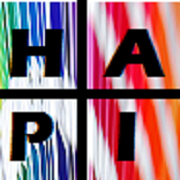 New icon and now HAPI is on facebook! Thanks to Guus Van Den Brekel, there is now an icon for this site! The icon will also be used for the mobile app that is now under development and is being used on the Facebook page. 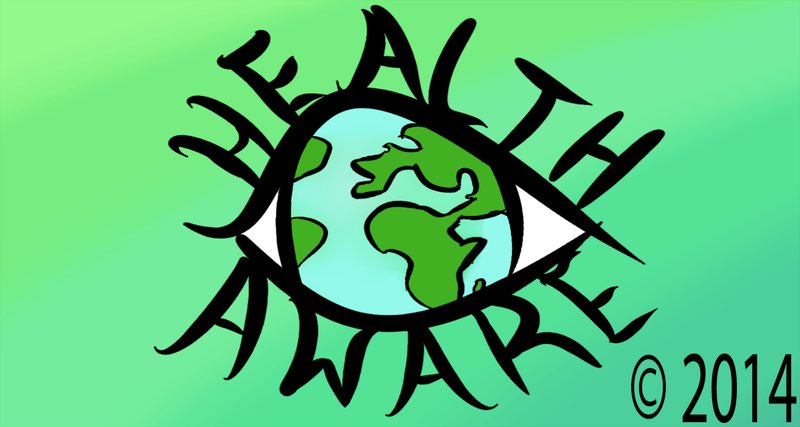 To find the Facebook page, type Healthaware into the search bar. Please have a look, tell your friends and family! Spread the awareness! This entry was posted in Initiatives and tagged Awareness, Health, health awareness, health information, health promotion, icon, public education initiatives. Bookmark the permalink.